• Include a slim ergonomic handle. • Contain stainless steel leg and blade. • Showcase a safety switch with a lock function. • Rechargeable and portable unit. • Suitable for outdoor activities such as picnic and camping. • Optional ready-to-use charging cord for power supply. • Rechargeable lithium-ion battery of 7.4V, 1500mAh. • Charger: DC 9V, 1000mAh. 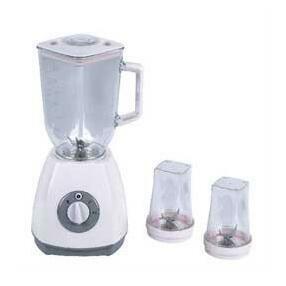 • Continuous working time of up to 15 minutes when fully charged. • 2 to 3 hours recharging with LED powering indicator. 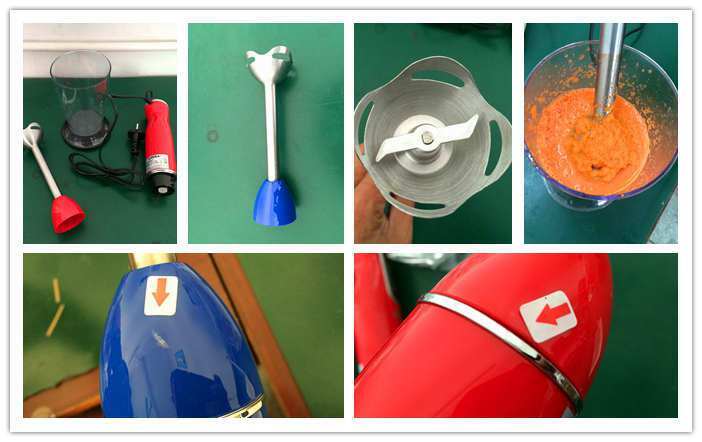 • Chop cup/Charger/Instruction manual/White box. 4. Product specification (temp, capacity, rating power, cord length…etc) check including electrical safety check, high voltage check and earth continuity check etc on site tests. 8. Apply rated voltage to the fully assembled unit.